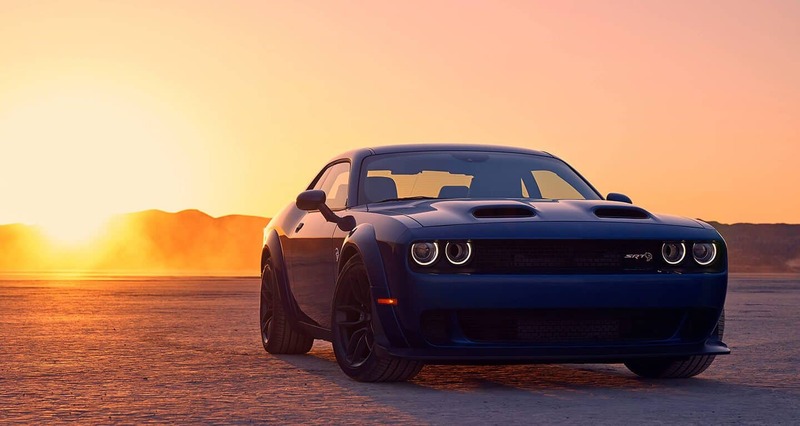 At our Chrysler Dodge Jeep Ram dealership we understand how important your vehicle is to your life and you are trusting us to make sure it runs in tip-top shape. Our service and parts departments are equipped with the best staff and tools that you can rely on to have your vehicle running like new! With years of training, our friendly service mechanics have the skills to keep you CDJR vehicle running in the best shape! No matter whether your vehicle is new or used, our staff can help you! Book your next appointment online with the link we provided to the right. Our specials page make it easy to find coupons that can make your next service visit more affordable. We are constantly updating them so make sure to check back often for new deals! Do you enjoy servicing your CDJR vehicle yourself? Our Parts Department can make sure your are doing so with Genuine and Certified parts that you can trust! Fill out the parts form to get started! Our friendly service staff have years of training under their belts to help you with whatever you need. Reach out today if your vehicle is in need of repairs! Our service and parts centers are top notch! If you have questions about what they can do and handle reach out today! You can contact them over the phone or with our parts form! DeWitt County, Texas was founded in the year 1846 and is located in the southern part of the state. the name DeWitt comes from one of Texas' early colony founder, Green DeWitt. The city of Cuero serves as the county seat. The city of Cuero operates an incredibly larger turkey growing industry and they call themselves the "Turkey Capital of the World". The first annual Turkey Trot took place in 1918 and by the 70s the event grew to a 3-day Texas celebration with food booths, live entertainment, parades, and street dances. Notable residents from DeWitt County include Medal of Honor recipient Roy Benavidez, Harlon Block, and James Dahlman.